IBS Triggers that aren't FODMAP's | Ignite Nutrition Inc.
Have you ever wondered why, despite following the low FODMAP diet ‘perfectly’, you still have IBS symptoms? 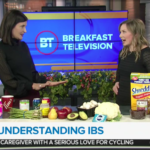 IBS is a complex condition where the low FODMAP diet can HELP – however I always explain it like a ‘bandaid’ solution – and putting all your eggs in one basket is never a good idea. 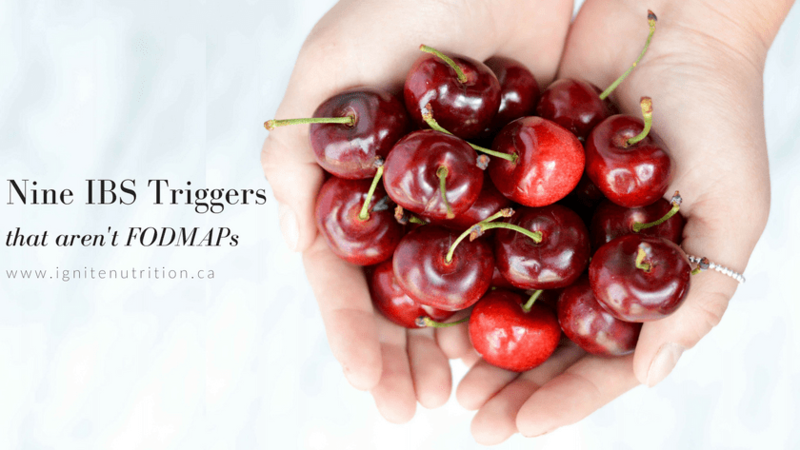 I review the top 9 IBS triggers I see in my practice that aren’t FODMAP related – and how to fix them! 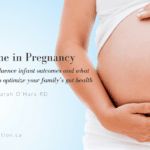 Tired of Living with IBS Symptoms? Awesome video and great tips Andrea!! !